Usually there is an interesting guest speaker for the AGM of the Castlemaine Hot Rod Centre, but this year the Board have decided to host a Street Rod Registration Forum instead. The AGM is on Friday June 24 and will be followed by a supper and social evening and then the Street Rod Registration Forum will be held on the next day, Saturday June 25. This will begin with a barbecue lunch from about 11:30am and the Forum will commence at 1:00pm sharp. Intending participants should register their intent with the CHRC so we can cater for expected numbers. 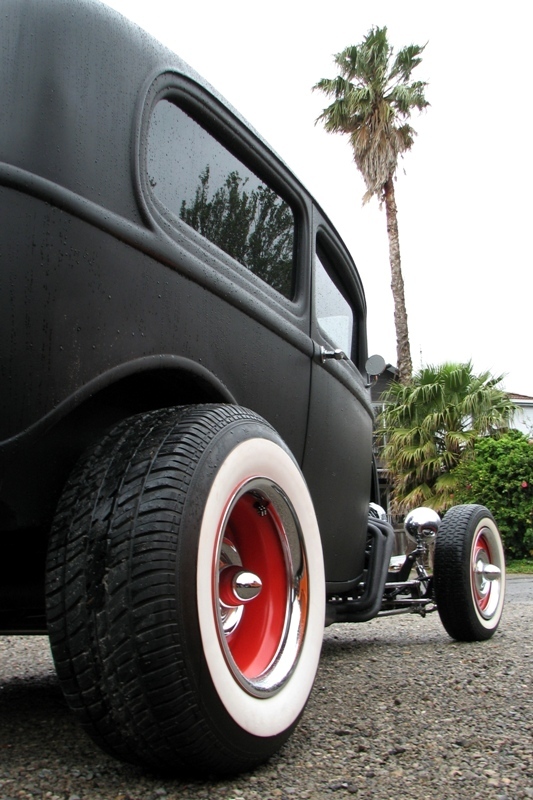 With important changes coming into force on Street Rod Rego in Victoria, this is an ideal opportunity for new and experienced hot rodders to gain an insight to how the Street Rod Permit System and full registration now works. Qualified inspectors and industry experts will be on hand to provide guidance and advice. There will be a participation fee for the Forum, but it will be kept to a minimum and will include the printed information and afternoon tea. The Forum will be conducted at the Castlemaine Secondary College, Etty Street, Castlemaine where the CHRC Inspection Centre is located. Sunday June 26 is the Annual ‘Fridge’ swap meet in Ballarat, giving rodders an opportunity to make this a mid-winter weekend in central Victoria. If you are intending to be part of this important Registration Forum, please contact Larry O’Toole (03) 5472 3653, Vicki Farrell (03) 5472 4116 or Rod Hadfield (03) 5472 3868 and register your intent.